Want to find our more about the brains behind the business? Each month we will be finding out a little bit more about the brilliant people who keep the wheels turning at Charter Vets. 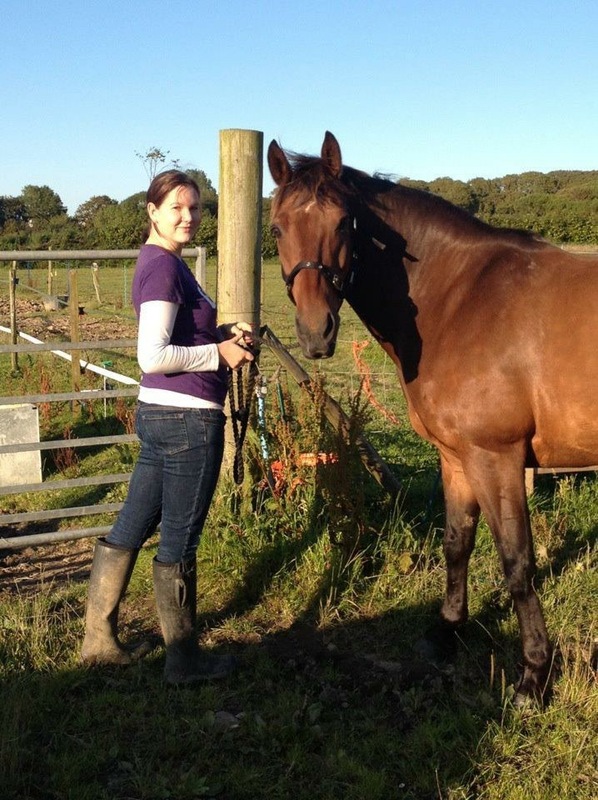 To kick us off, it’s our brilliant Registered Veterinary Nurse, Bekki Welch. What’s your fondest childhood memory? My dad and uncle taking the tractors up to the local banger racing track to pull off any cars that got stuck – me and my sister used to go every weekend and sit in the tractors with them, we used to have such a fun day and we had the best view of the track! What made you want to work with animals? I grew up on the family farm and have always enjoyed being around animals. Working for Charter gives me the perfect balance of horses, farm and small animals! What would you do if you won the lottery? Buy a nice house in the countryside and have lots of dogs. Oh and make sure my family were financially sorted too! Favourite local restaurant? The Hunters Inn, Newton Tracey!